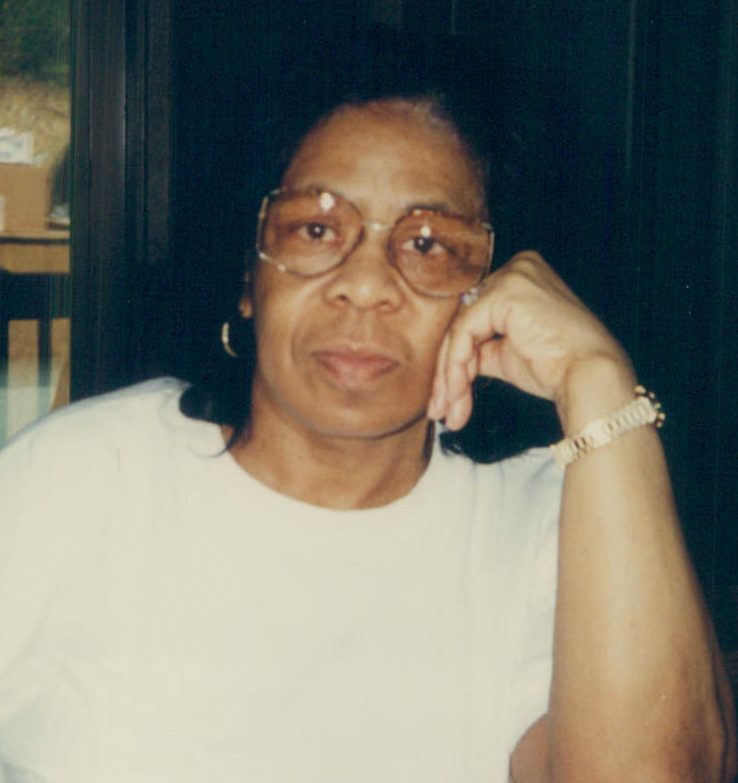 Ethel M. Johnson, 88, of Norfolk, VA, peacefully slipped away from her earthly life to enter her heavenly home on March 29, 2019. She was born in Norfolk County (now Chesapeake), VA, to the late James and Mary (Bell) Johnson. She was predeceased by her husband, Anthony T. Johnson, Jr., three brothers, one sister, and two sons-in-law. Ethel was a preschool teacher and a faithful member of Norfolk United Methodist Church (NUMC) and choir. She enjoyed singing and preparing meals. Ethel is survived by four daughters, Angela J. Harrison, Judy “Paulette” J. Walden (Olin), Maria J. Davis, and Veronica J. Calvin (Andre’), six grandchildren, two great-grandsons, one sister, Carol J. Hughes, cousins, nieces, and nephews. Angie, Judy, Maria, Roni and family..
Our deepest sympathy and prayers to the family. May God continue to give you peace and solace during your time of bereavement. You are her such a beautiful living legacy of your mother!! Previous Paul C. Cherry, Sr.